Hi guys! 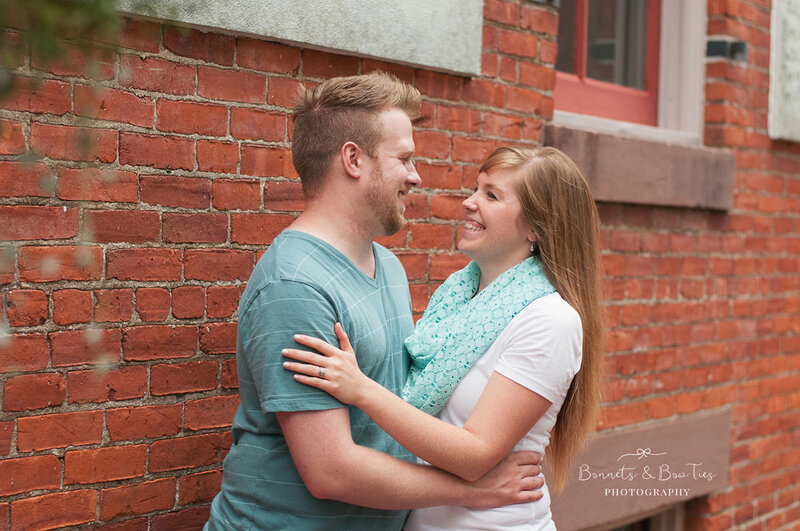 I wanted to stop in and mention that I am now offering engagement and couples sessions in the York Pa area. I offer family and children photography and love it, but am starting to open up to the idea of taking portraits of couples. I think it could be fun! From now until the end of March, my session fee will be $150, for 10 images. Spread the word if you know of anyone who would love updated photos! I really love downtown York around sunset- as you will see from the sample images below. 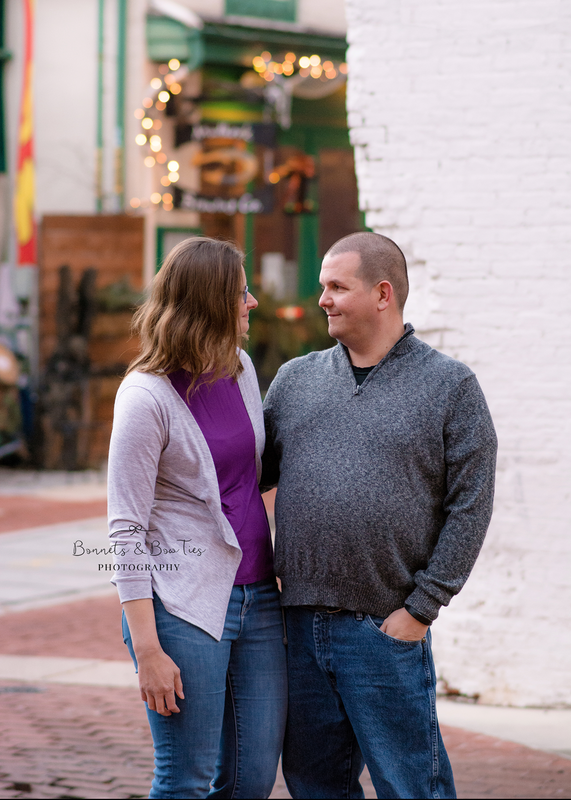 This all began because my hubby and I needed an updated photo of ourselves so we grabbed the trusty tripod and headed to Cherry Lane in York! I thought, why can’t I do this for other people? It gives me a little time to focus on two people together- in love, while normally during family sessions we focus on everyone in the family.